Theme: War from the perspective of Civilians. 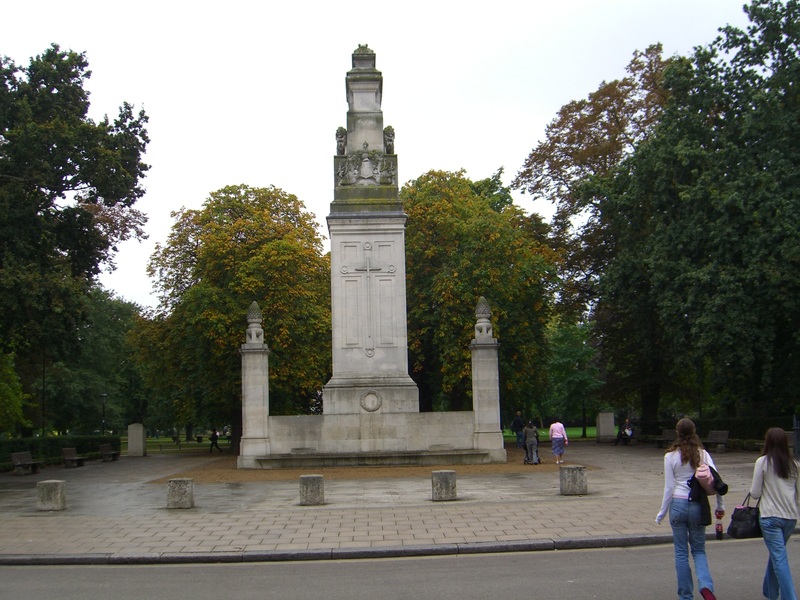 According to Paul Grover it was deisgned by the same Architect who also built the Cenotaph in Whitehall but this one was erected 2 years earlier, in 1919. It serves to remember both world wars now.